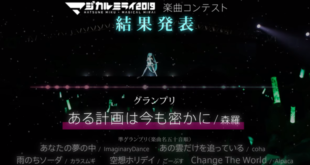 Home / News / Events / Vsinger Live at BiliBili Macro Link 2018! 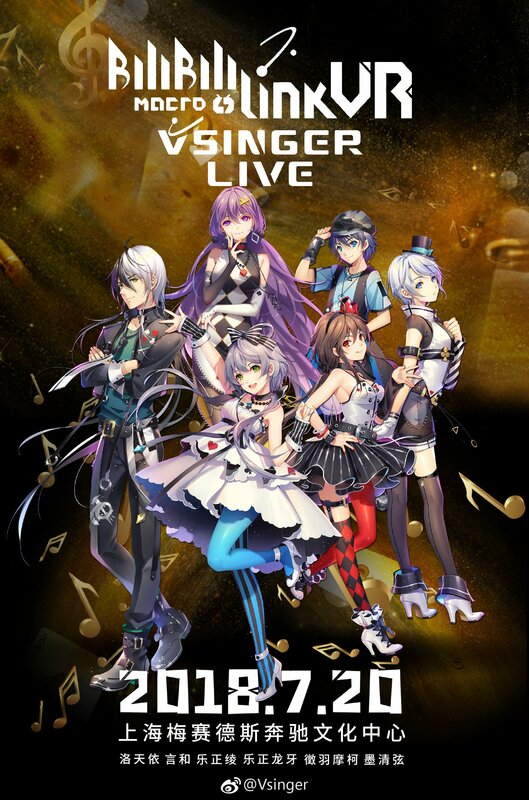 In 2016 we saw Luo Tianyi at BML, in 2017 we had all of Vsinger’s characters at BML, therefore, it comes to no surprise that in 2018 we also have a live from Vsinger at BML. 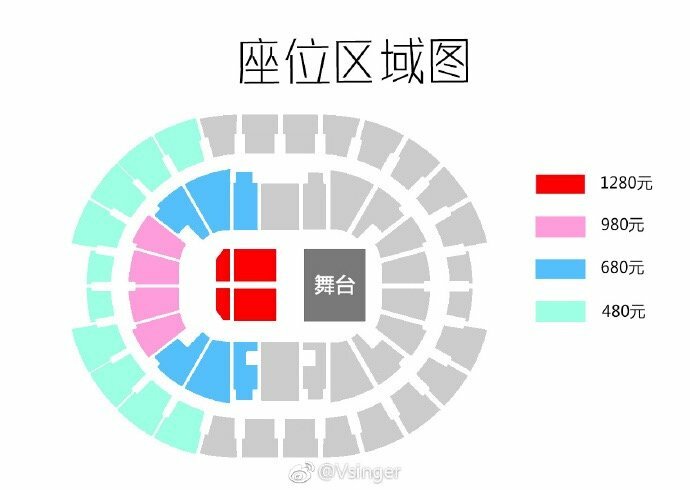 The live will be held on July 20th, 2018 and will take place at the Shanghai Mercedes-Benz Arena in China. 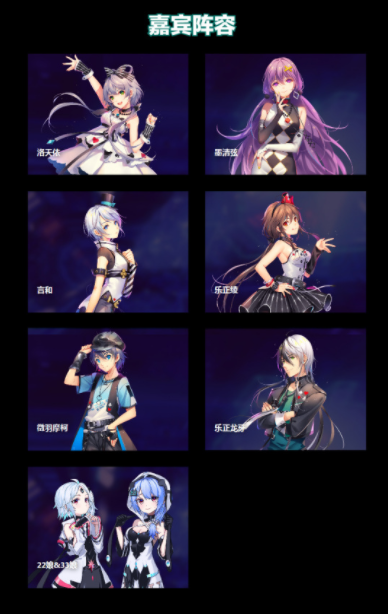 Tickets will be available for preorder on May 29th, 20:00 (China time). Four ticket packages will be available (S,A,B,C). Tickets will begin shipping late June. 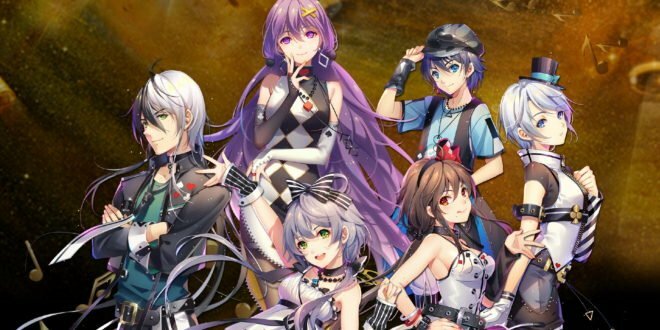 All LV2 Bilibili members and above can preorder their tickets. LV2 & 3 members are limited to 2 tickets, while LV4 and above may preorder up to 4 tickets. 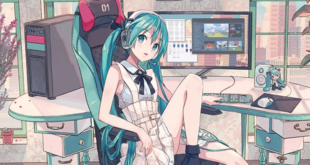 Fans living outside of China may use a forwarding service. Just like last year, you will also be able to find 22 and 33 featured in BML. 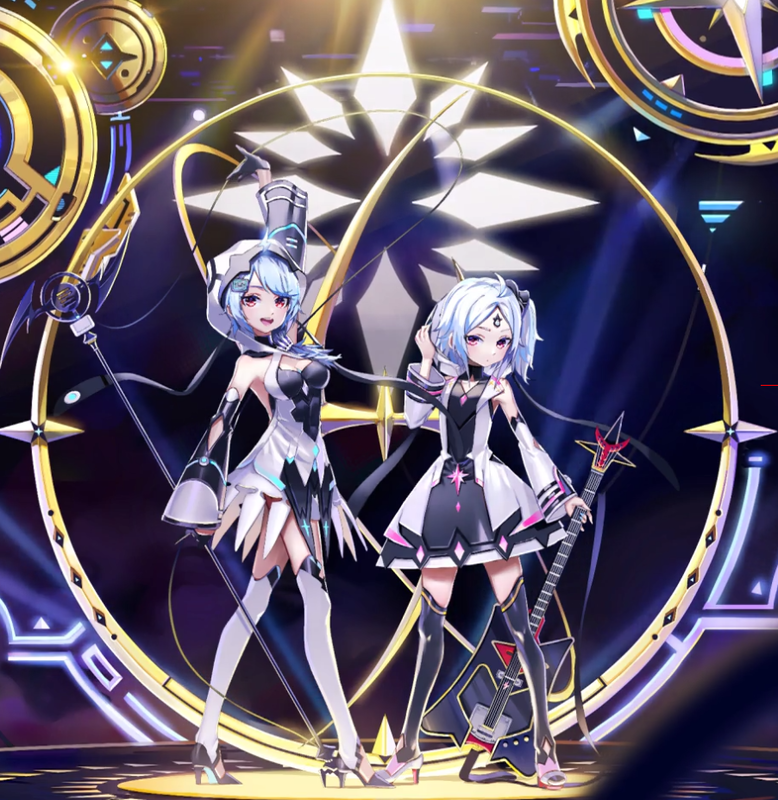 If you are not familiar with 22 and 33, they are Bilibili’s mascots and virtual singers.